“Super Mario” is an anomaly compared with most modern video games. 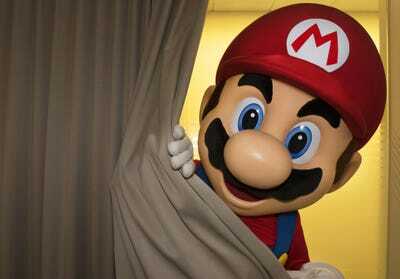 Not the character – video games are rife with cartoonish characters – but the franchise. Nintendo is a rare exception in the modern era, as it keeps its blockbuster franchises locked to its platforms. Other than that, most video games come out on most video game platforms. 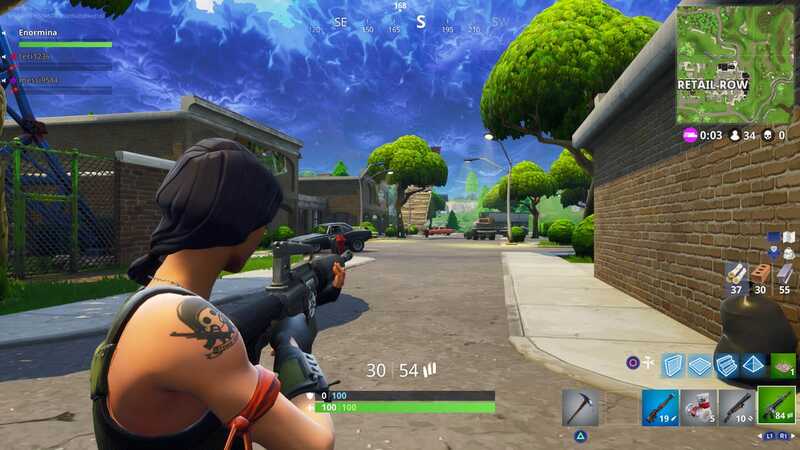 Games like “Fortnite” are so wildly successful in part because of their accessibility. If you have an Xbox One, a PlayStation 4, or a computer, you can play it. And that means hundreds of millions of potential players. That’s a crucial part of why more than 45 million people have played it in the past six months. Just last month, the game’s concurrent-player count peaked at 3.4 million people – millions of people playing the game at the same time. It’s kind of a big deal! And now, “Fortnite” is coming to Android and iPhone. Better yet, players on Android and iPhone can play with those on PlayStation 4 and computers, as well as with those on Xbox One and computers. You may have already noticed as much, but there’s a subtle distinction: PlayStation 4 and Xbox One players can’t play together. That’s right – every other platform can play nice together (including Apple), but Sony and Microsoft can’t get past their competitive differences to allow players on the PlayStation 4 and the Xbox One to play together. It’s not because the games are different on the two consoles, or because they control differently. The reason is far more banal, and it’s representative of a problem at the heart of modern console gaming. Another huge game, “Overwatch,” suffers from the same problem. 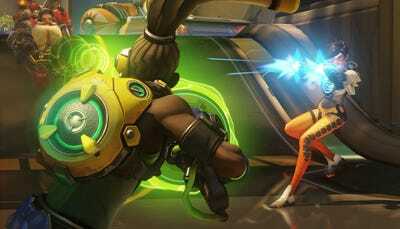 “It’s a mix of technical and business reasons,” the game’s director Jeff Kaplan told me in an interview last year at an event in New York for its one-year anniversary. This is a long-running issue with video games – for as long as online gaming has existed on game consoles. Every year, a new “Call of Duty” game comes out. Every year, millions of people buy that game, many solely to play it online. And those people are siloed into console-specific online multiplayer. Your aunt bought “Battlefield” on Xbox, but you got it on PlayStation? Too bad, friend! It’s the same game, yet you can’t play together. It’s not technically impossible, of course, though some service issues get in the way – chat, for instance. If you’re playing a cross-platform game on Xbox One, you couldn’t chat with players on PlayStation 4, nor could you team up with players on PlayStation 4. It’s an imperfect compromise that the developer of “Overwatch,” Blizzard Entertainment, doesn’t want to allow its team-based online shooter. “If we were to suddenly say, ‘Oh yeah, you can play cross-platform, but you can’t group up with or talk to any of your friends,’ I think more of our players would be like, ‘This is broken – it doesn’t feel right,'” Kaplan said. So what gives? Why won’t Sony and Microsoft work together to make cross-platform multiplayer a reality? The reason largely boils down to one word: business. 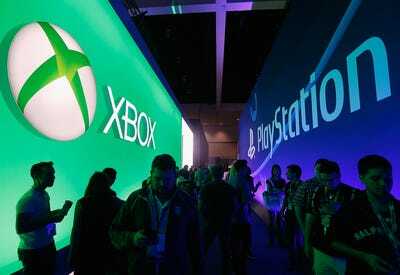 Microsoft and Sony are competitors (at least when it comes to Xbox and PlayStation), and each wants you to keep using its platform. Enabling cross-platform play further blurs the line between the already very similar consoles. And neither company wants you to think of its console as interchangeable. Of course, that doesn’t matter if you’re just someone who wants to play a game with your friend. I certainly understand the business reasons behind this, but as a consumer, I still think it’s junk. And if you’re the man in charge of a massively popular game like “Overwatch,” it’s pretty frustrating as well. “We’re very respectful, and we understand our partners and why they’re not allowing it at this time,” Kaplan said.